The last decade has seen an astronomical shift in the marketing and advertising industries. Whereas traditional media may have dominated ad spend in the past, digital media is king in today’s increasingly online world. This rapid change has been catalyzed by a new generation of Millennial consumers who have grown up in an ever-connected world of computers, smartphones, and the Internet. 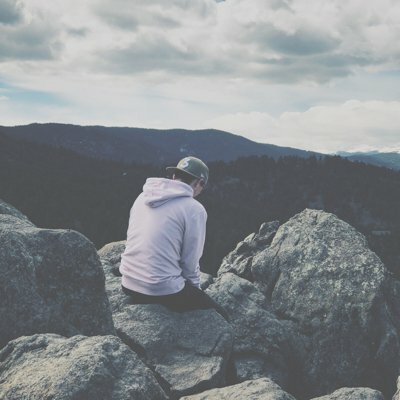 There are over 92 million Millennials in the United States who spend upwards of $600 billion each year; this number is expected to reach $1.4 trillion (yes, trillion, with a t) by 2020 according to recent data from Accenture. What’s more, nearly 80% of all Millennials view advertising as an integral part of a brand’s identity and relationship with the public. It’s no surprise that digital marketing spend has continued to grow. In the United States alone, digital marketing spend is expected to grow to $120 billion per year by 2021. These trends have led to an increasing shift towards the digital space, as many agencies attempt to capitalize on these new opportunities for revenue. Unfortunately, this has also led to market saturation and an abundance of agencies who are simply lost in transition. Some agencies struggle with differentiating themselves from the crowd of competitors, others find it tough to fulfill on the wide array of services necessary for a successful digital marketing campaign, and others aren’t sure how exactly to get leads and close deals effectively. There are no shortage of issues and obstacles that digital agencies must overcome in order to be successful in today’s fast-paced marketing world where change happens daily and those that don’t adapt are left by the wayside. That’s where the UpCity Agency Framework comes in. 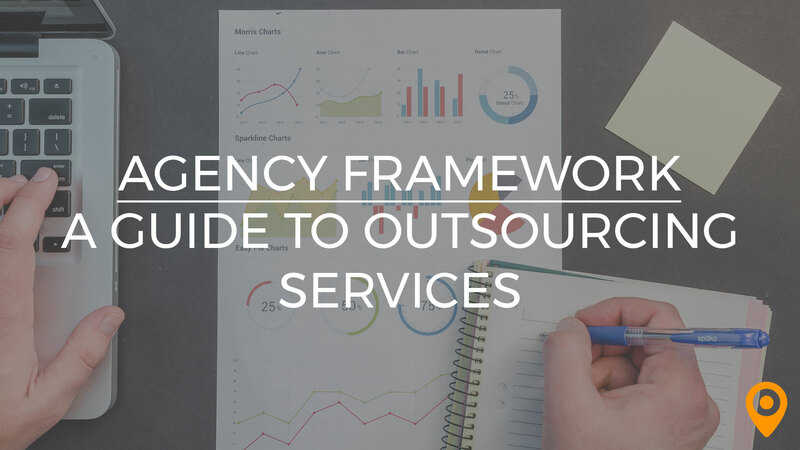 What is the Agency Framework? Here at UpCity, our goal is not only to connect business owners with the best digital agencies in the country, but also to support the growth of our agencies by providing them with actionable information, tips, and strategies to help them scale. 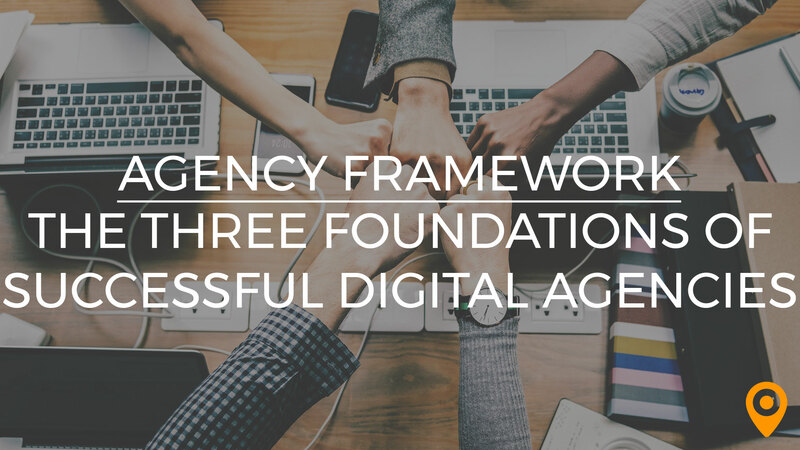 Our blog is always stocked fresh with great content discussing the latest trends in digital marketing, web design, branding, and more, but now, we’re proud to unveil a new addition: the Agency Framework. So, you might be asking how this “framework” differs from our usual content offerings. 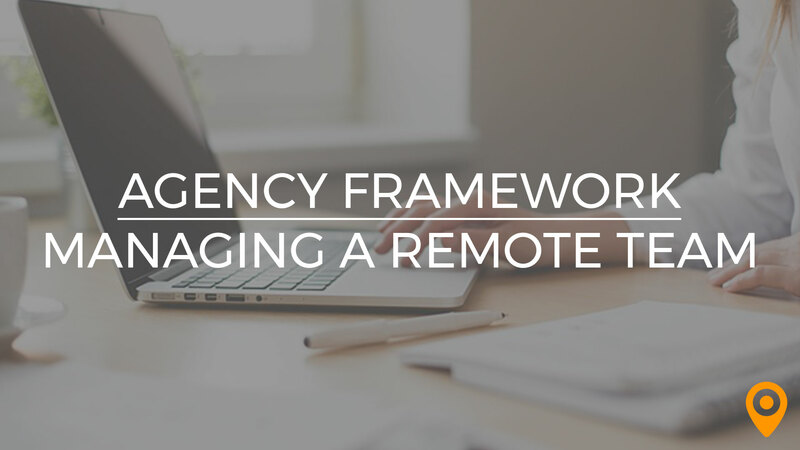 The answer is simple: the Agency Framework is the culmination of the knowledge we have gained by working with agencies across the country and around the globe. It’s our repository of actionable information that agencies can take with them and apply, not just statistics or general information. 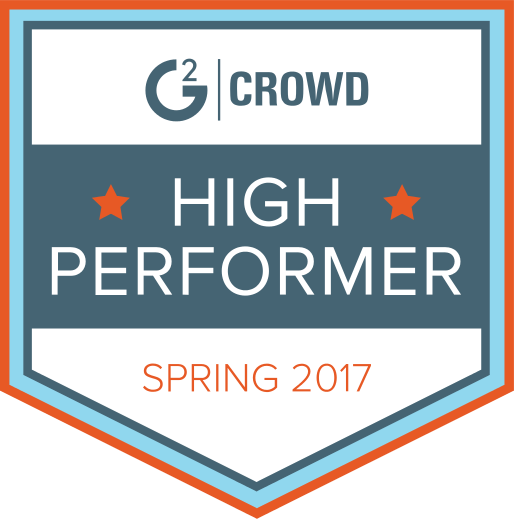 Put simply: it’s the go-to location where agencies can find quality information on how to improve their business and optimize their operations. There are three key areas that agencies need to address in order to be successful in the market: business strategy, sales and marketing, and operations. There is some overlap between these areas, but they should, in general, be viewed as distinct categories that merit individual attention. Each “play” in our Agency Framework will be firmly rooted in these foundations. The first foundation is business strategy. Every agency needs to carefully consider how they will position themselves in the market, how they will differentiate themselves from their competition, how they will price and sell their services, and the overall strategy that will guide them to success. A carefully defined business strategy lays the essential groundwork for success in sales, marketing, and operations, so it’s crucial that your agency, whether new or established, pays close attention to this initial foundation. The second foundation is sales and marketing. Once you’ve defined a targeted business strategy, you’ll need to put that plan into action, which isn’t always as simple as it sounds. Unsuccessful agencies proceed blindly and pitch every client in site; successful agencies know how to communicate their branding and business strategy in order to get their message to the eyes and ears of eager potential customers. Another crucial aspect of an agency’s sales and marketing efforts is establishing a solid lead generation strategy funnels potential customers into a streamlined pipeline. Last but not least, it’s important to staff your agency with talented salespeople and marketers that not only understand your business strategy, but also have the resources to actualize it. The final foundation is operations. Once you’ve defined your business strategy and implemented sales and marketing processes that bring in new leads and close those deals, you’ll need to fulfill on the promises you’ve made. A key part of operations is understanding how to find the right talent to ensure your campaigns are managed appropriately, whether by bringing in new employees or outsourcing your services. Further, you’ll need to establish onboarding procedures that allow campaigns to begin with ease and set your operations team up for success. Beyond the more strategic aspects of operations, there are also material concerns. Your team will need the proper resources and tools to gather data and report back to clients and you’ll need systems to keep track of the work that’s being done (e.g. time-tracking or accounting software). 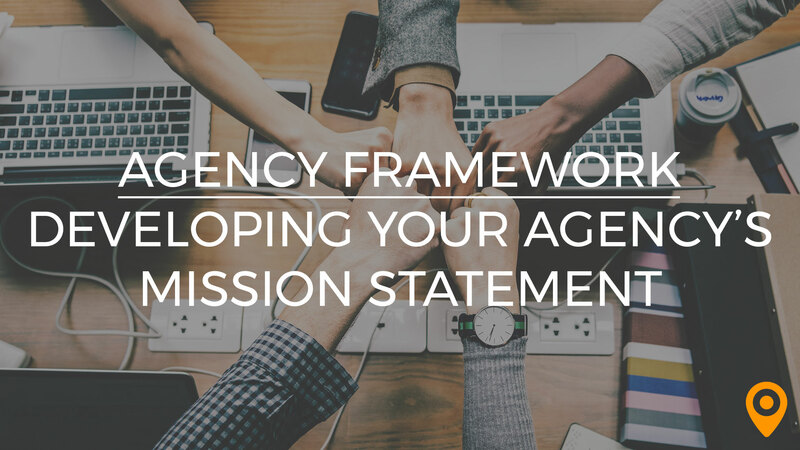 Every Friday we’ll post a new Agency Framework post that synthesizes interviews with some of our agency partners, knowledge we’ve gained from our years of experience in the agency space, and expert research and statistics. 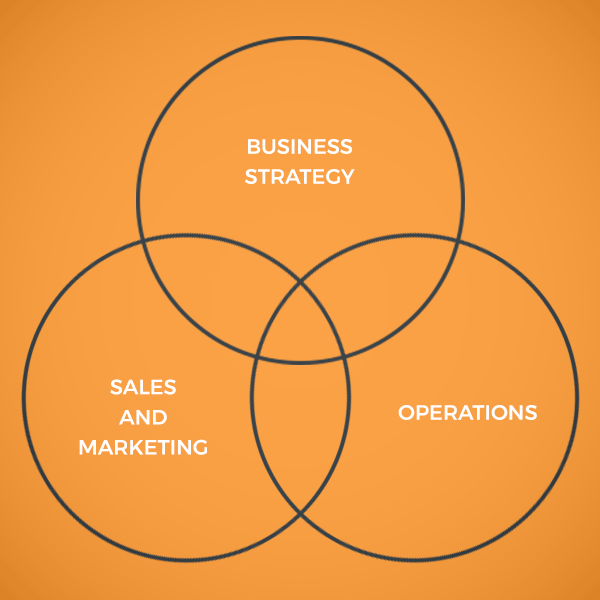 Every post will have a clearly defined position in relation to our three foundations (business strategy, sales and marketing, operations) so you’ll always know exactly how this “play” can be applied to your agency. As promised, we hope to fill the Agency Framework with as much actionable information as possible. This requires us to rely not only on our experience in the agency space, but also on the unique problems that our agency partners face in their day to day. Is your agency struggling with a particular obstacle? Are you looking for specific strategies about a particular part of your agency’s operations? Fill out the form below and we’ll be sure to add your suggestions to our list of topics to cover (we’ll even give you a shoutout so our readers know who to thank for the topic! ).